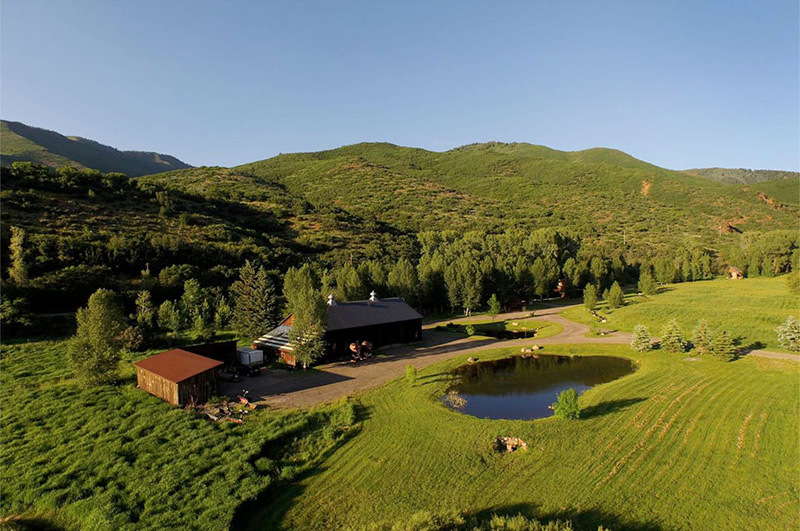 Circle R Ranch is a 244 acre ranch in the heart of Woody Creek, Colorado. The design and development of Circle R makes it the perfect candidate for a family compound or corporate retreat. Boasting a total of 10 homesites, three of which remain undeveloped awaiting potential additions by the next fortunate owner, the existing buildings include rustic historic cabins, eclectic and charming single family homes, agricultural structures and barns, and accommodating storage facilities. There are 6 separate single family homes with a total of 22 bedrooms, 18 baths and 5 half baths. With the benefit of abundant open space, quintessential mountain activities abound right outside your door. 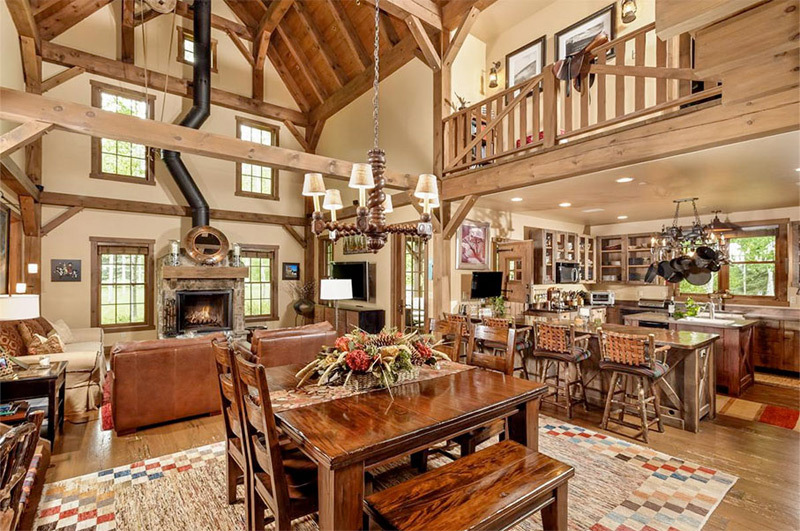 Whether the attraction is snowmobiling, four-wheeling, horseback riding, cross country skiing or snowshoeing, the fact that one need not leave this one of a kind compound adds to its convenience and livability. 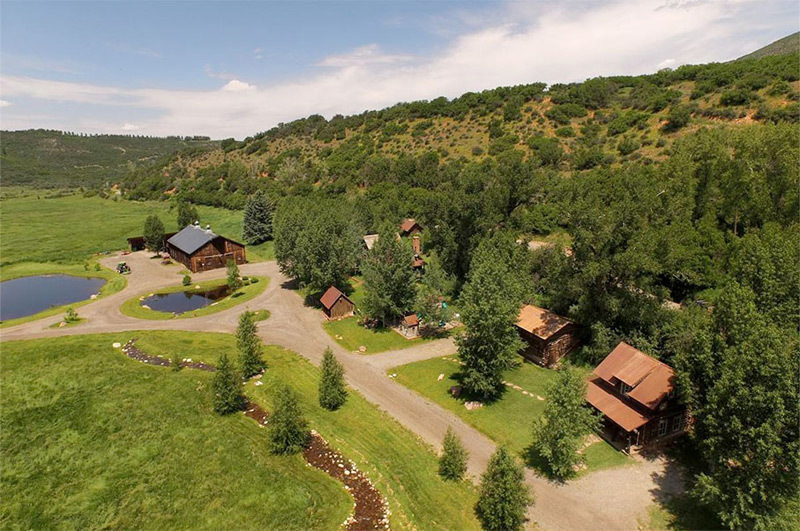 If 244 private acres are not enough, immediately adjacent to the ranch is an endless National Forest offering more area than one could possibly explore. 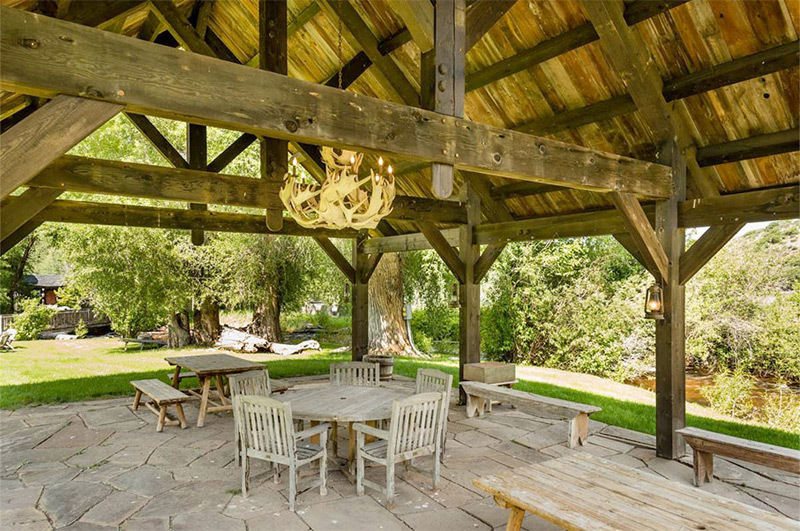 Though rustic and unpretentious, the ranch features state-of-the-art qualities and creature comforts to make the perfect retreat now and well into the future. An exceptional infrastructure is in place with all utilities – fiber optics, electricity, telephones, television, propane, etc. – planned with foresight and adaptability to accommodate changes with future technological improvements, and all underground to preserve the beauty and integrity of the natural landscape. To keep the inviting outdoor spaces looking their best, along with the nearly 500 evergreens in the private tree farm, senior water rights accompany the ranch. An on-site fire suppression system complete with strategically located fire hydrants offer security and peace of mind. In keeping with the ranch lifestyle, Circle R maintains its agricultural status with irrigated hay fields in the lower portion of the ranch resulting in beneficial tax advantages. 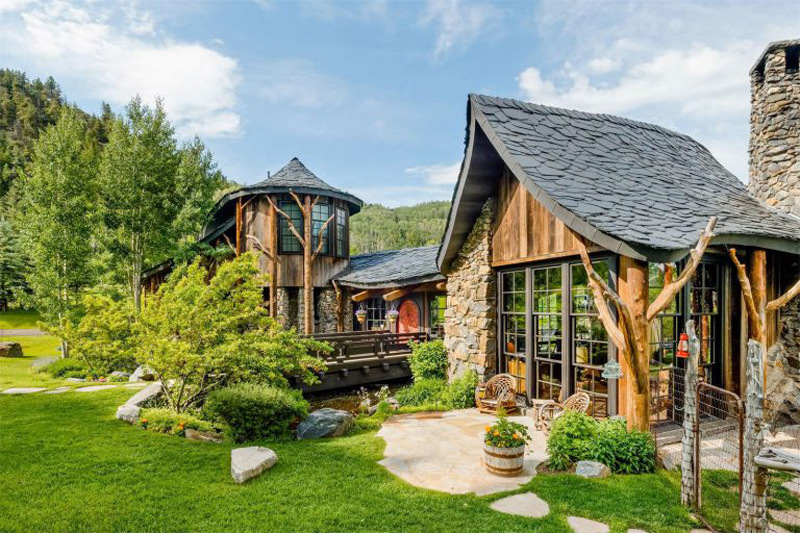 Though extremely private and pristine, Circle R is within close proximity to the world-class, year-round resort of Aspen, Colorado. 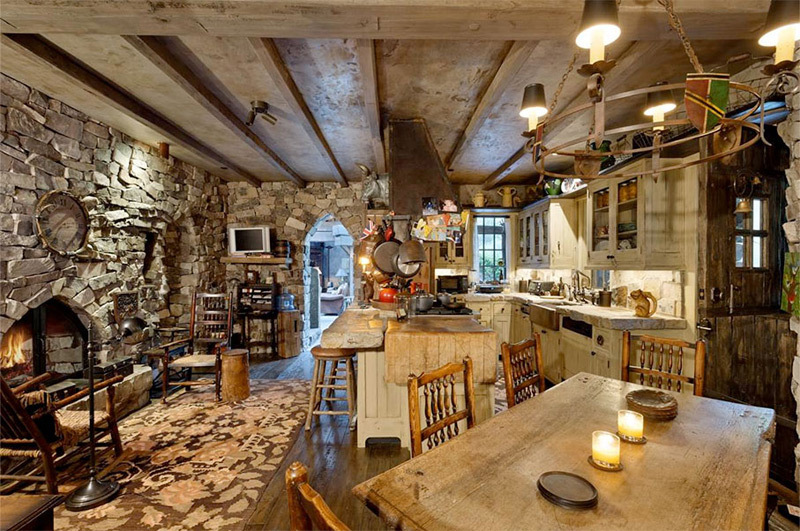 And, all this can be yours for just $39,9 million. Sotheby’s Real Estate has the listing.